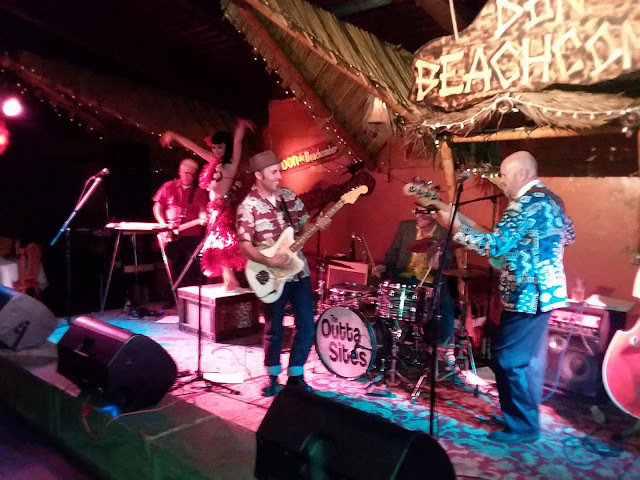 The Hula Girls just played our first show of the year at one of our favorite bars, Don the Beachcomber. We return to Don's, during the day, for Tiki Makeke on Jan 20th... But first, a show at the gorgeous Pacific Seas within Clifton's Replublic in downtown LA on the 18th.